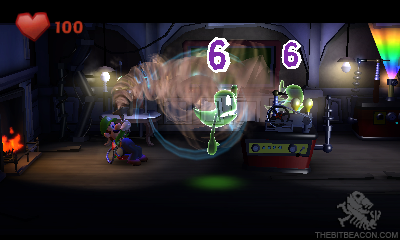 At this year's E3 Nintendo Press Conference, the only surprise game announcement was Luigi’s Mansion 2. While the game had been hinted at in the past, I’m not sure anybody saw it coming so soon, let alone being playable on the show floor. 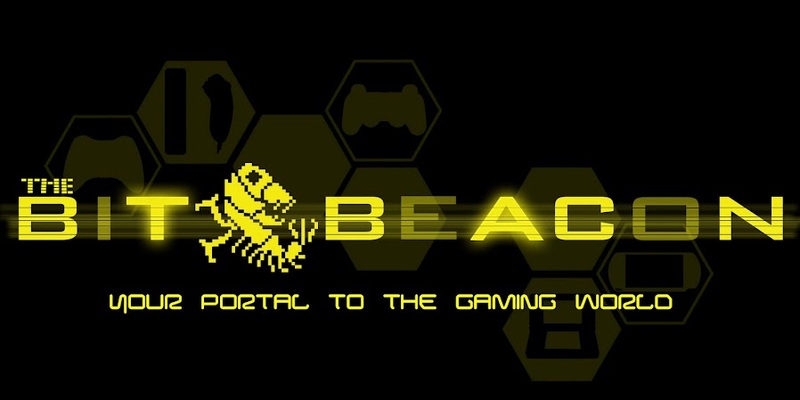 The game is a sequel to the GameCube launch title. While no story details have been given the demo shows Dr. E. Gadd digitizing Luigi and sending him to a mansion inside of a computer. Or at least that is what it looked like. The playable portion of the demo then begins there. You start off in a courtyard and there are plenty of hidden coins and cash all over the place. The vacuum allows you to manipulate the environment by blowing at objects or sucking them in. These mechanics can be used to solve small puzzles. Once you make your way into the mansion you can visit different rooms and where you will encounter ghosts that might be holding keys or protecting chests that have items you need to progress. The game is mostly familiar, but one change is that the flashlight alone is not powerful enough to startle ghosts. A new function of the flashlight is its strobe effect. 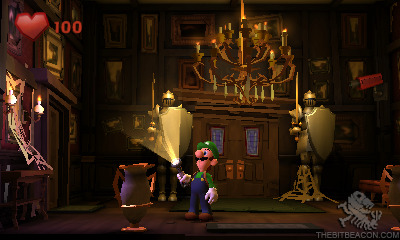 The strobe flash is used to detect and startle invisible ghosts allowing Luigi to begin the process of capturing them in his shiny new Poltergust 5000. The strobe can also be charged up for an even more powerful stun. I was most impressed by how many hidden stashes of treasure there were all over the mansion. There are so many things to find and collect one would have to play through each mansion several times just to find everything. Unfortunately, I spent most of my time trying to find everything and the demo ended as soon as I had exceeded my 15 minutes. Still I left fairly impressed, while the game has not drastically changed from its predecessor, Luigi’s Mansion 2 is still a very welcome surprise. With several mansions to explore the game should be fairly lengthy as the original barely ran about ten hours long. 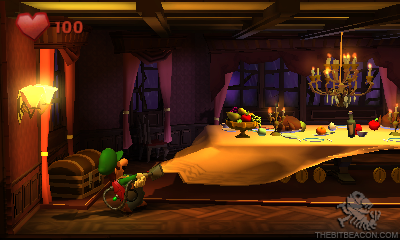 According to Nintendo, Luigi’s mansion should be spooking up your holiday season late this year.